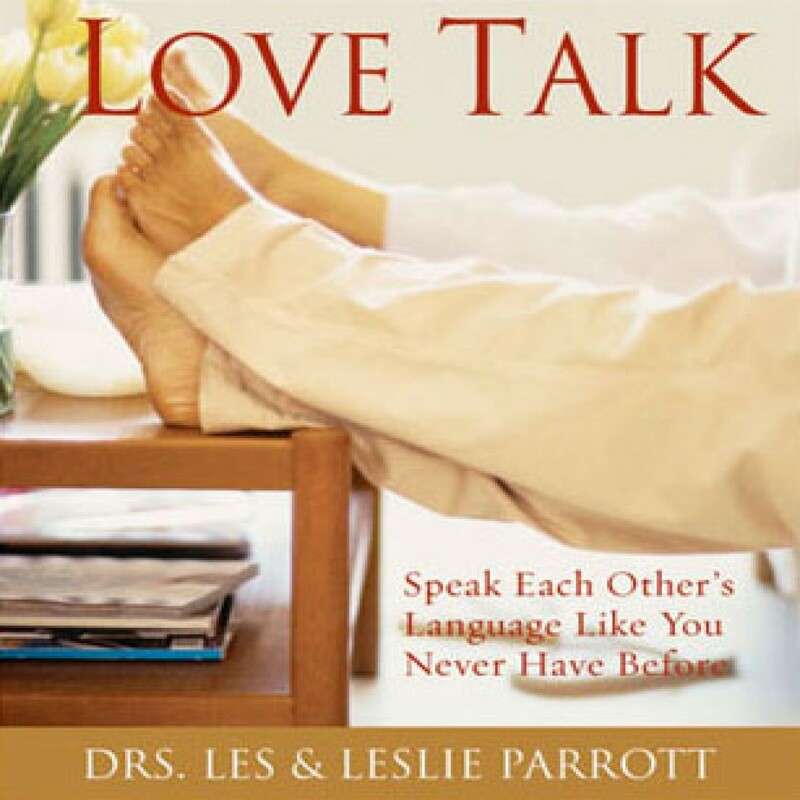 Love Talk by Dr. Les Parrott & Dr. Leslie Parrott Audiobook Download - Christian audiobooks. Try us free. Love Talk is like no other communication book you've ever heard. The fruit of years of research by two foremost relationship experts (who also happen to be husband and wife), this book forges a new path to the heart of loving conversation. You'll begin by identifying your security need and determining your personal communication style. Then you'll put together everything you discover to learn how the two of you can speak each others language like never before.